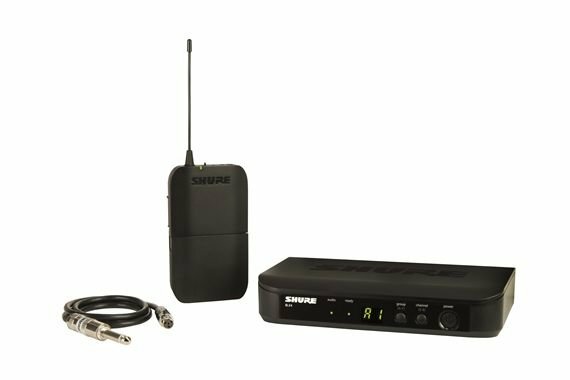 Order your Shure BLX14 Guitar Wireless System from AMS and enjoy 0% Interest Payment Plans, Free Shipping, Free Extended Warranty & 45 Day Money Back Guarantee. The Shure BLX14 Guitar Wireless System is perfect for guitarists who are serious about their tone but want to ditch the cord! 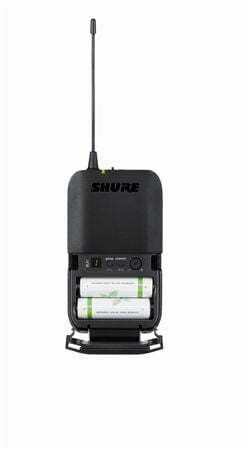 The Shure BLX systems deliver wireless confidence with legendary sound from decades of wireless design proficiency and world-class construction. The BLX14 guitar wireless system makes getting set up easy thanks to QuickScan frequency selection which automatically finds the clearest channel to operate on. Great battery life, well built, and great tone! Easy to use, great unit! 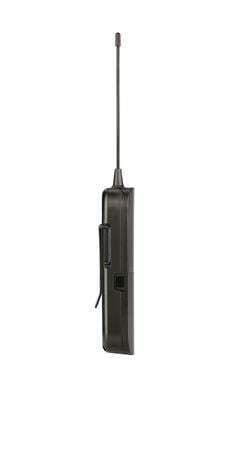 This wireless is awesome, crystal clear signal and freedom to move! I bought the line six g30 first and was unhappy, AMS handled a quick and easy no hassles return and had the Shure on it's way to me the same day. Great customer service! This is why I keep buying ALL my gear from AMS. Thanks Josh for making another purchase awesome! Works just as advertised. I walk out 200 yards away from the base and it’s clear as ever. Easy to set up and hasn’t given any problems at all. Very happy with this, so far. Best i have ever owned with fast shipping too!! 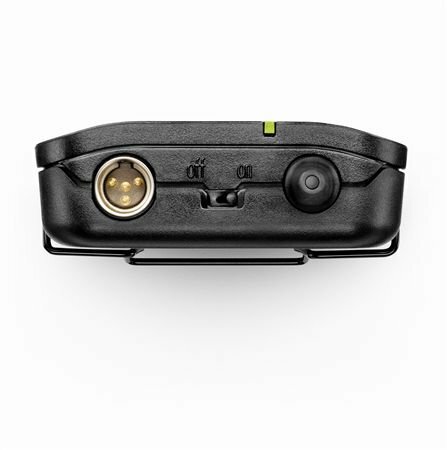 Out of all the different models Shure has for Guitar Wireless,this is the closest you can get to GLX's without the heftier price tag.I know from experience. The only 2 things I can complain about are hardly even worth complaining about. 1:The Antenna on the body back is annoying. 2:It doesn't have a rechargeable battery.But you can fix that by buying a rechargeable AA battery setup! Not only that,but American Musical Supply was fast and courteous about making sure I got the product I needed.I'm not only impressed with Shure's product,but with AMS's service.Thank you!